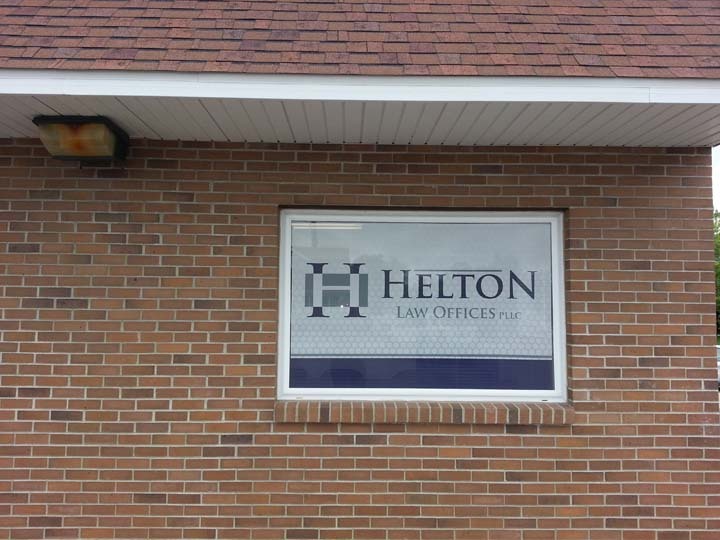 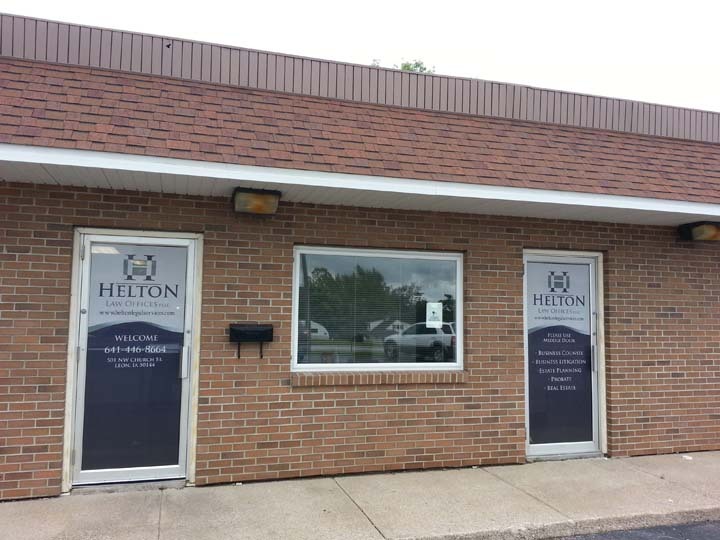 Helton Law Offices, PLLC, in Leon, IA, is the area's leading law office serving Leon, Osceola, Cromwell and surrounding areas since 2014. 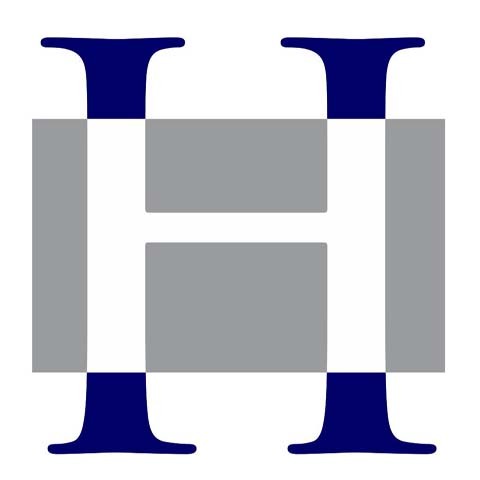 We specialize in estate planning, probate, real estate and business counsel and litigation. 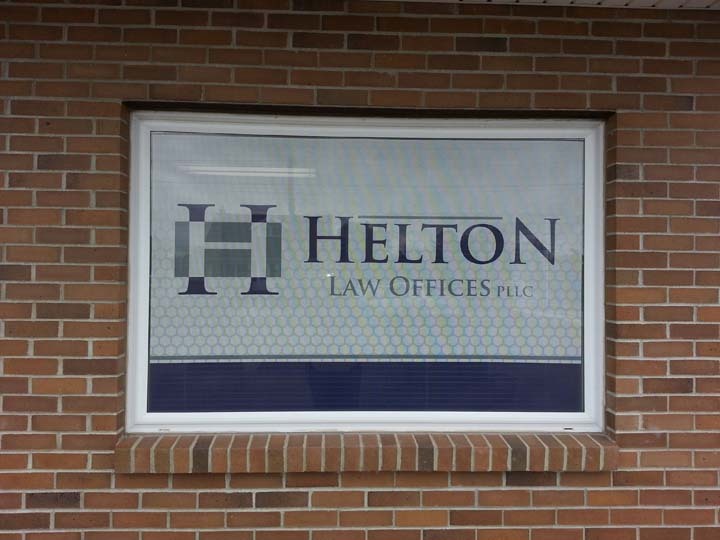 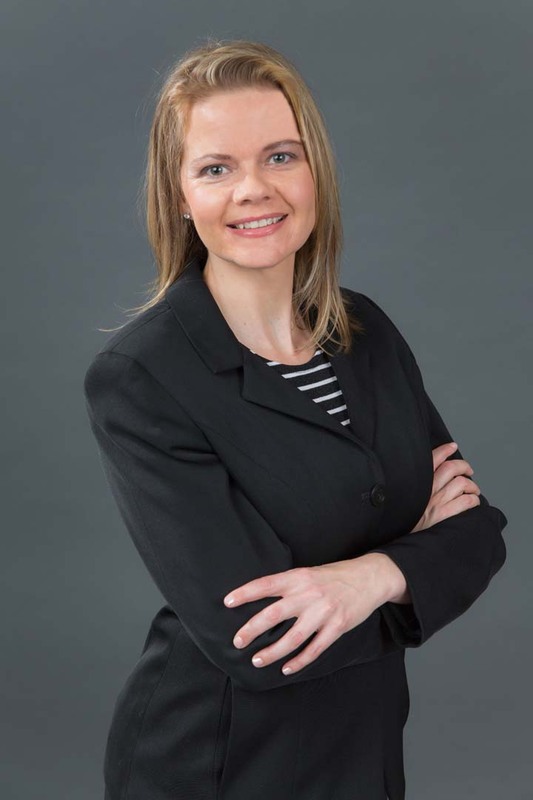 Ms. Helton brings more than 15 years of experience practicing law in Chicago back to her hometown in Iowa. 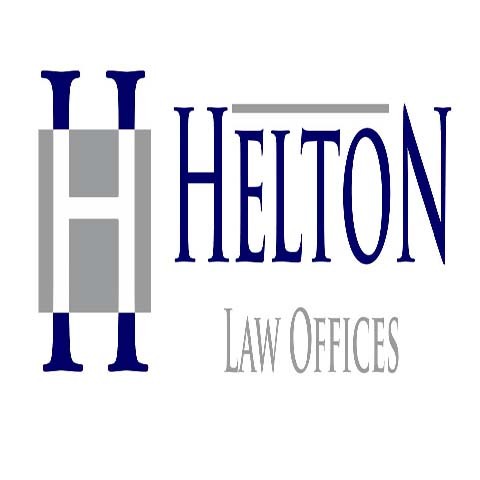 Whether you need a will prepared, a trust established, a parcel of real estate transferred, business formation or litigation services, contact Helton Law Offices, PLLC in Leon today!